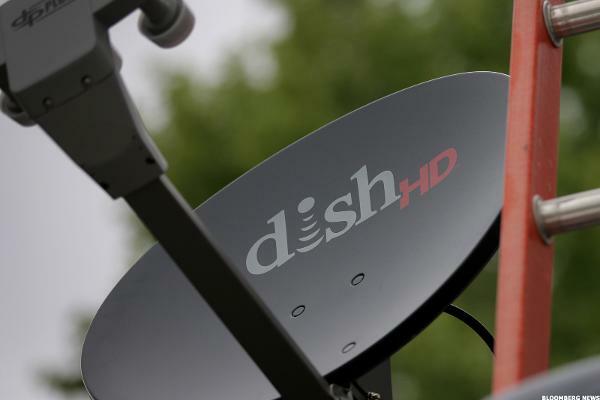 Cramer: Unclog the Tech Takeovers! 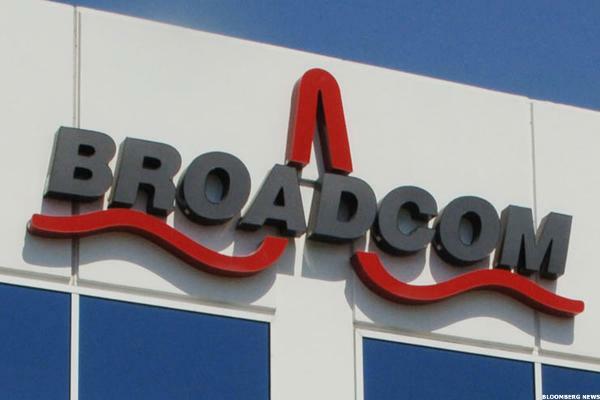 Broadcom continues to broaden its business with the purchase of Brocade, according to Jim Cramer. U.S. stocks end off their highs to end lower after crude oil tumbles to a one-month low. Shares of Brocade are down a negligible 1% year-to-date, and it's been a rocky ride to boot. U.S. stocks shook off the dour end to April to spring higher on the first trading day of the new month. Renewed worries over the Fed's rate plans and another selloff in crude teamed up to beat down Wall Street in a sour start to the week on Monday. Brocade Communications Systems is buying Ruckus Wireless in a cash and stock deal, the companies said Monday. Currency devaluations and lower oil prices weigh on stocks. It's the charts that tell you the whole story. How did the market come to scorn what it loved so much? The Herbalife trade idea is in motion. Three trading ideas based on the technical indicator. Seagate Technology: A Dividend Opportunity Or A Value Trap?